Why did mathematicians invent imaginary numbers, and why have they become so important today? Like traffic on a highway, numbers follow sets of rules. Like 1 plus 1 equals 2. A whole number multiplied by 10 will end in a zero. Or a positive number taken away from a zero will be a negative. These rules apply to all real numbers – numbers which lie anywhere on a number line extending either way from zero. But what happens when the rules don't allow mathematicians to do the calculations they need? To get around one of these rules, mathematicians had to take a different direction and come up with imaginary numbers. One rule of mathematics states that multiplying a number by itself will always result in a positive number. This is true whether the number is positive, or negative. As a result all square numbers are positive. However, since the construction of the pyramids, mathematicians have been known to encounter problems that required them to find the square root of negative numbers. 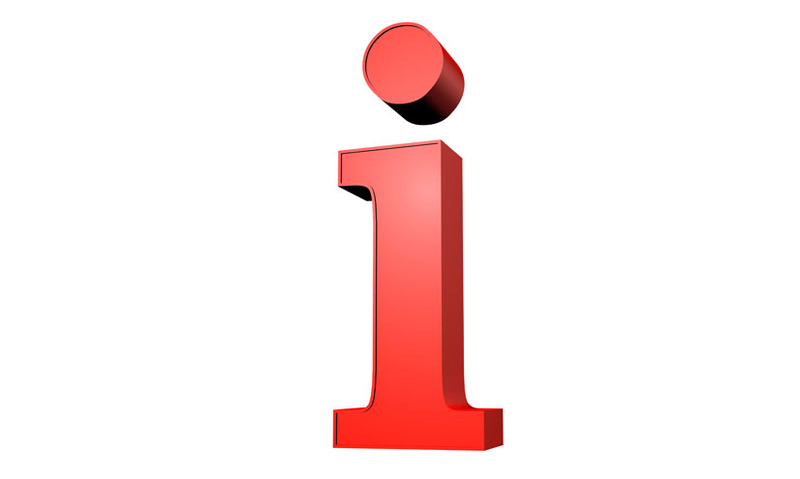 In the sixteenth century mathematicians came up with the idea of 'i' – an imaginary number which is the square root of negative one. 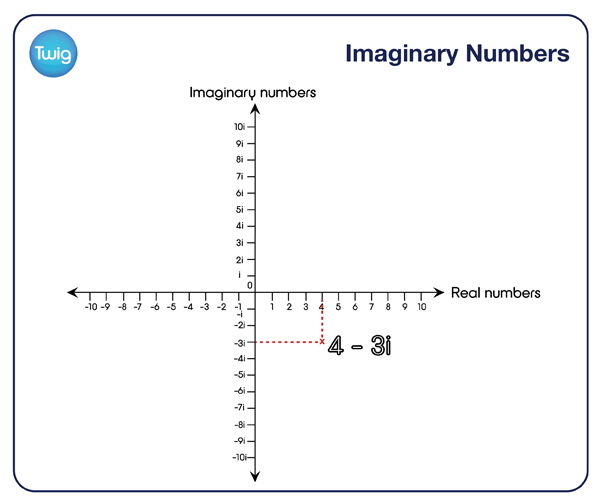 More imaginary numbers were created by multiplying i by real numbers. Mathematicians placed these on another line, at right angles to the real number line. While these numbers are imaginary, they give mathematicians values to work with which free them from the constraints that govern real numbers. This allows them to solve any polynomial equation, however complicated. And, crucially, it allows calculations to run in real time – solutions can be found more quickly than if constrained by the rules of using real numbers. So imaginary numbers make real time modelling of complex, fast-changing situations possible. They help to model how cars will absorb shock on unpredictable road surfaces. And stabilise space shuttles as they fly into the unknown.